Our goal is to provide a space where the individual can join others in their quest for harmony and peak health. 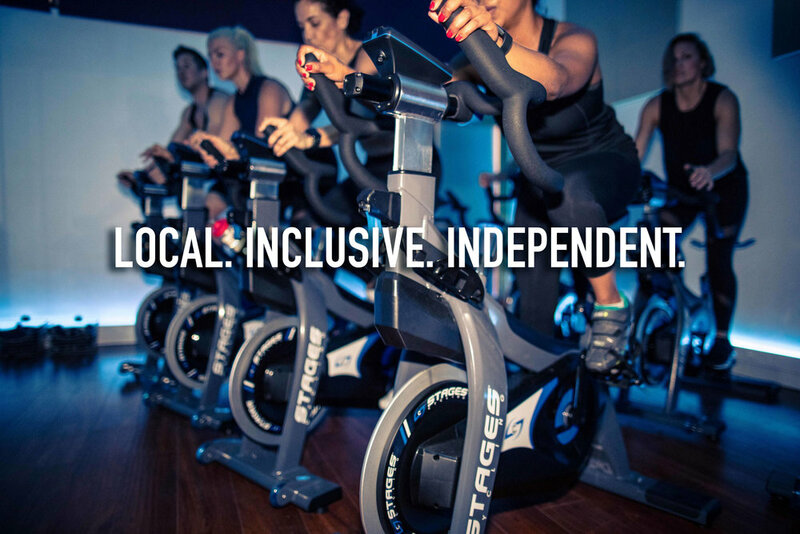 We achieve this through offering cardiovascular training and immersive cycling experience through the latest state-of-the-art equipment and cutting-edge technology. Through power training targeting cardiovascular improvement and physical strength, we take our clients on a journey toward reaching their untapped potential for athleticism. For those who want to take their training to the next level, personalized strength training and nutrition coaching are available as part of our Elite Membership package and a la cart. We welcome clients of all fitness levels and provide individualized attention to help them set and achieve personal goals.